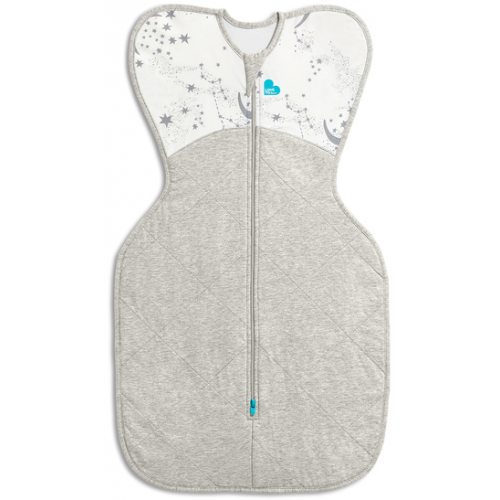 Love to Dream Swaddle Up is the only zip-up swaddle with patented “wings” that allows your baby to sleep in a natural position with arms up. It is your baby’s natural sleep position that allows your baby to access their hands for true self soothing. Babies often use their hands to settle themselves to sleep, by sucking on their fingers or gently rubbing their cheeks. Medical research suggests that babies sleep better if they are able to self-soothe.